In May, UWindsor 2016 cohort (Education students) traveled to China for Reciprocal Learning Program. UWindsor teacher candidates were able to experience Chinese culture at Southwest University (SWU) in Chongqing. During their visit in China, Faculty of Teacher Education at SWU coordinated faculty members to offer various seminars to UWindsor 2016 cohort including the psychological health education systems in Chinese school given by Professor Yufang Zhao, Understanding China: in view of histories taught by Dr.Yong Wang, and basic education teaching given by Professor Yongfeng Liu. UWindsor 2016 cohort enjoyed the classes and learnt a lot from these seminars. 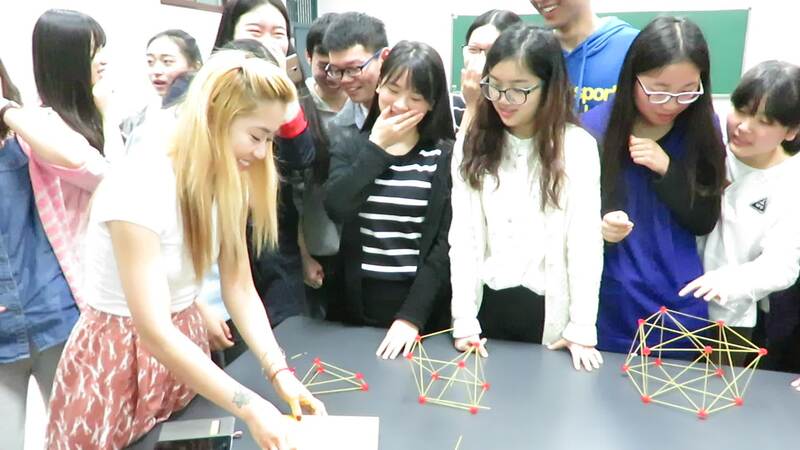 On April 26th and 27th, UWindsor 2016 cohort (Education students) traveled to China for Reciprocal Learning Program. 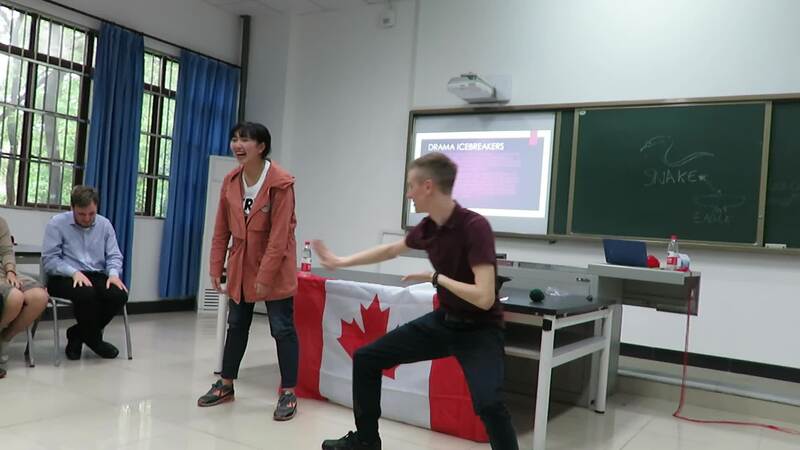 During their visit in China, UWindsor group: Sanna, Tracy, Thanh, Jessica, Monika, Emily Danielle and Ryan presented workshops to the teacher candidates at SWU. 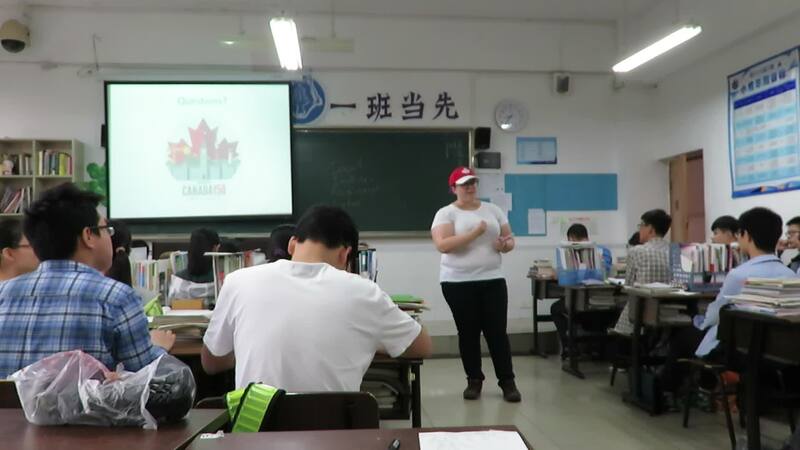 Tracy, Thanh, Jessica, Monika, Emily gave a workshop with a topic on Canadian Music and Physical Education. Another topic is about Force and Structure. Ryan’s topic is about Drama in Canada. In May, UWindsor 2016 cohort (Education students) travel to China for Reciprocal Learning Program. UWindsor teacher candidates were able to experience Chinese culture at Southwest University (SWU) in Chongqing. During their visit in China, Faculty of Teacher Education at SWU coordinated faculty members to offer various Chinese culture workshops including Chinese Martial Arts given by Professor Ming Deng, Chinese painting taught by Professor Xiaojun Bi, and Chinese Calligraphy given by Professor Guanshan Qi, to Reciprocal Learning Program participants. 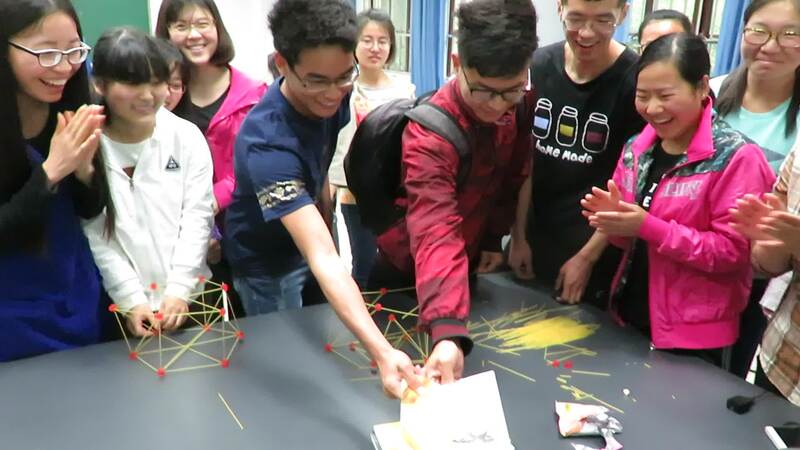 UWindsor 2016 cohort are really immersed in Chinese traditional culture. 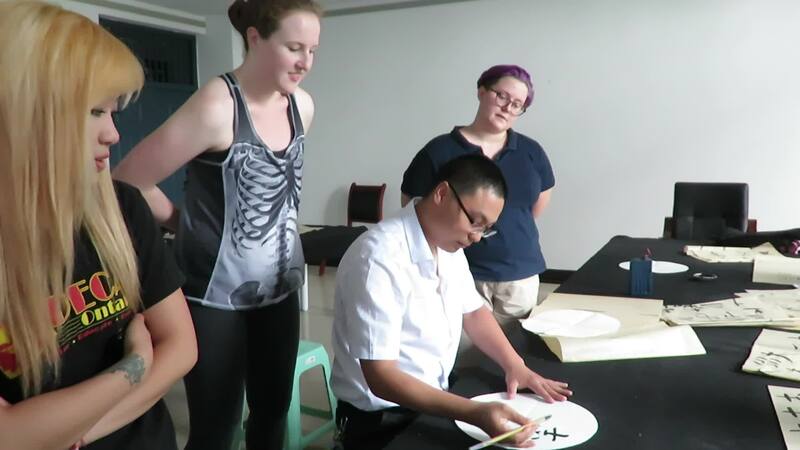 In May, 2016 UWindsor cohort students registered Chinese painting class at Southwest University guided by Dr. Shijing Xu (Reciprocal Learning Program coordinator). UWindsor students like Emily Towsley and Jessica Goodman and other students likes Chinese painting very much. This Chinese Painting class enriched UWindsor teacher candidates’ entertainment life after class, and experienced traditional Chinese culture. 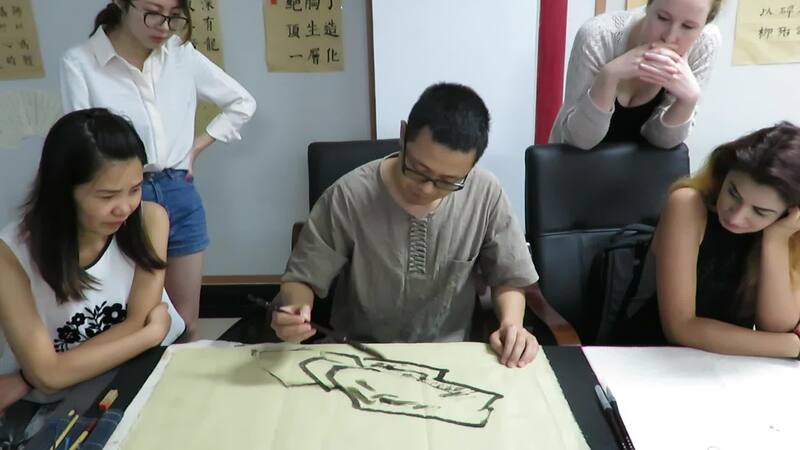 UWindsor students in the pictures were learning Chinese painting with traditional brushes and Chinese ink on Xuan paper. In July, 2016 University of Windsor cohort students visited Southwest University (SWU). Professor Yongfeng Liu (Associate Dean of College of Teacher Education in SWU) chaired Reciprocal Learning Program Presentation Report by UWindsor cohort. UWindsor teacher candidates attended the event and delivered presentations to Southwest University teacher candidates at faculty of education. 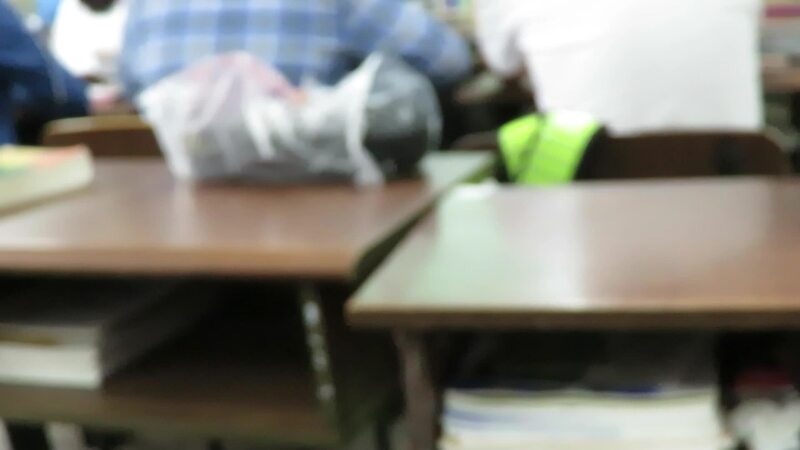 For example, Thanh Tran gave a presentation about Academy Timeline; Sanna Mahmood talked about how to maintain good health and Ryan Stickney delivered a speech about his major—drama. Afterwards, Professor Yongfeng Liu comment on UWindsor teacher candidates’ presentations. In July, 2016 UWindsor cohort students enjoyed the music night host by Faculty of Teacher Education in Southwest University. Teacher candidates Southwest University together with faculty members prepared performances. For example, Dr. Yibing Liu sang a song in front of teacher candidates; Sanna Mahmood coordinated the magician to give a magic show. In July, 2016 UWindsor cohort students visited tea house in Chongqing, China. The staff of the tea house showed tea ceremony to teacher candidates. 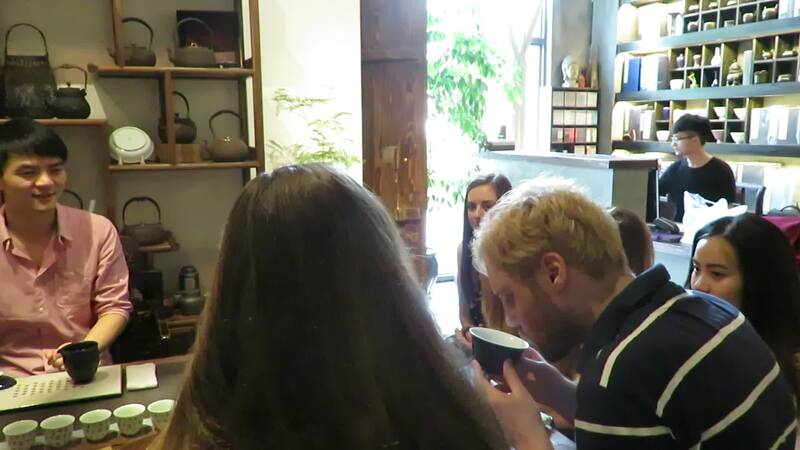 Together with Southwest University (SWU) students, UWindsor teacher candidates experienced Chinese traditional tea culture， and tasted Chinese traditional tea. UWindsor 2016 Group attended the High School Affiliated to Southwest University May 3rd to May 27th 2016 for their first practicum. 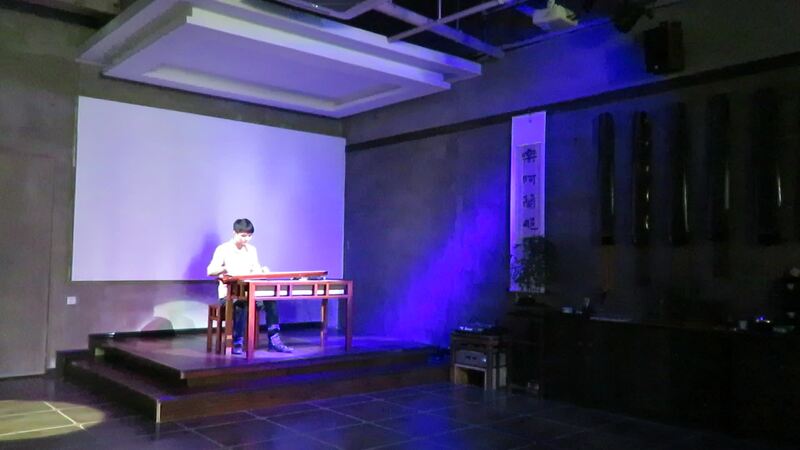 They were able to observe Chinese style lectures and also provided some lessons of their own for the students. Emily gave a lesson about Canada. 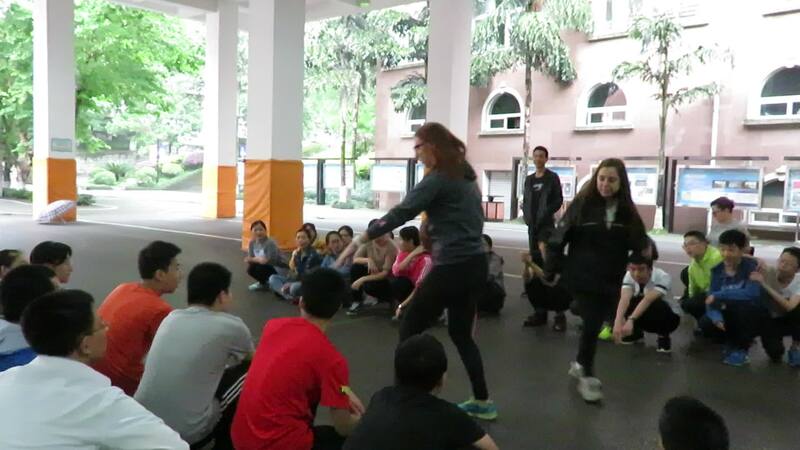 Thanh and Jessica teamed up for some Physical Education activities, and Tracy taught a lesson about giving other directions in English. Monika incorporates a floor hockey tournament into her activity. 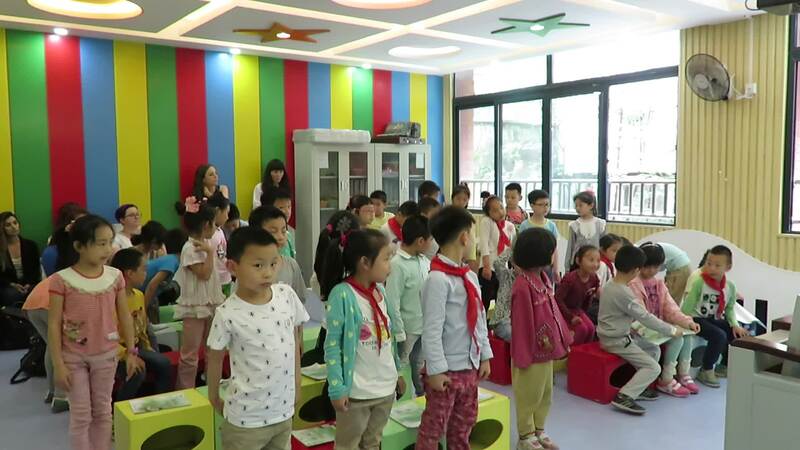 UWindsor group visits the Primary School Affiliated to SWU In June 2016. The group observes the students building paper cubes in Math and completing science experiments. Monika interacts with the students as they partake in their daily exercise routines. 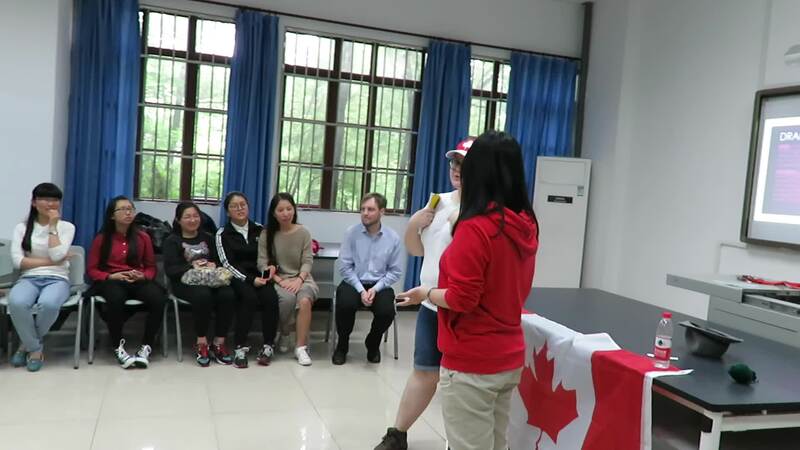 In May, 2016 UWindsor cohort students visited DePu Foreign Language School guided by Dr. Shijing Xu (Reciprocal Learning Program Coordinator). UWindsor teacher candidates took a meeting with DePu administrators, observed a music class taught DePu teacher. They made a deep discussion after music class. In May, 2016 Zeng Jia Yan Primary School gave a warm welcome to UWindsor cohort students to visit their school. 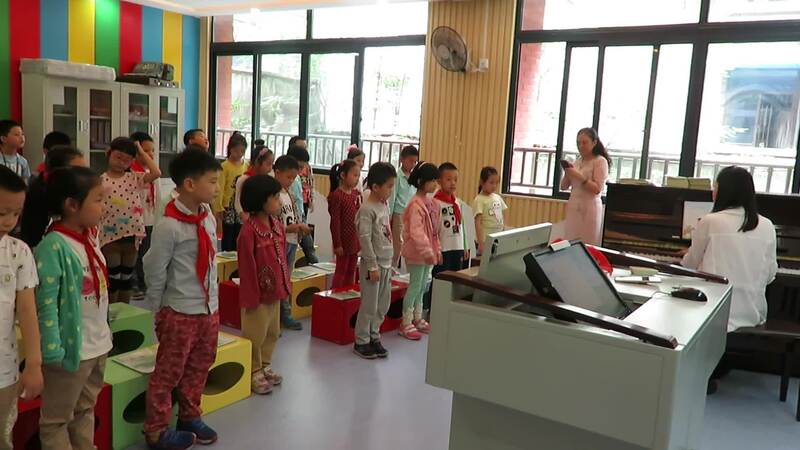 UWindsor students interact with the students of Zeng Jia Yan Primary School on the playground and played together with them. As the picture shows, Danielle played table tennis with students. Guided by Dr. Shijing Xu (Reciprocal Learning Program coordinator), UWindsor teacher candidates observed students class.